Your pets comfort is important to us! Let us help keep your pets in a comfortable and stress free environment (your home) while you're away on vacation or business. You also have peace of mind knowing your home is protected too. 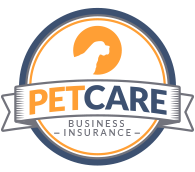 A Cuddle Above Pet Care is fully bonded and insured!